Campaigns PR, Inc. (CAPRI), the PR arm of Campaigns & Grey, has won the Philippine accounts of global brands Fitness First and HBO. The WPP-owned agency touts that the accounts are “prestigious additions” to their roster of clients, which include Procter & Gamble Philippines, Qualcomm, Wrangler, Reese’s Chocolates and Collection UK. “We are proud of how the team has stepped up in the PR Arena. They have shown how brands can effectively build reputation and launch products exclusively through PR. 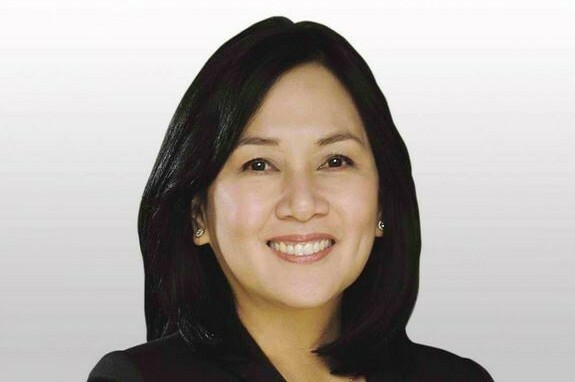 Prospects for PR in the Philippines are bright, and we are sure CAPRI will continue to strengthen its portfolio,” Yoly Ong (pictured), group chairperson of Campaigns & Grey said. “CAPRI has been our partner in our recent launches and has played an instrumental role in ensuring we get media mileage that will help in building and strengthening our brand while reinforcing our credibility with our audience,” commented Anna de Guzman, marketing manager of Fitness First. The Singapore Tourism Board has launched its new digital platform to reach tourists, as part of its latest campaign. ..